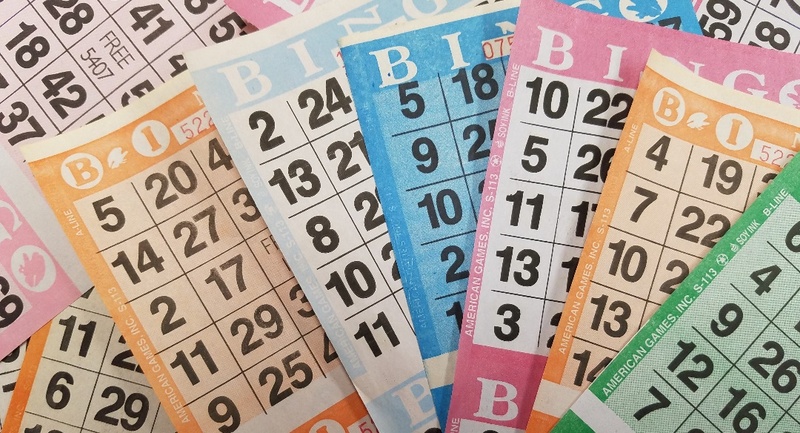 It is estimated that 1.9 million people in the UK play bingo monthly – that’s more than the amount who play tennis! But how often does someone reach the millions? 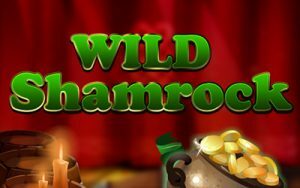 You could also try your luck at bingo.paddypower.com if you’re a bingo lover. 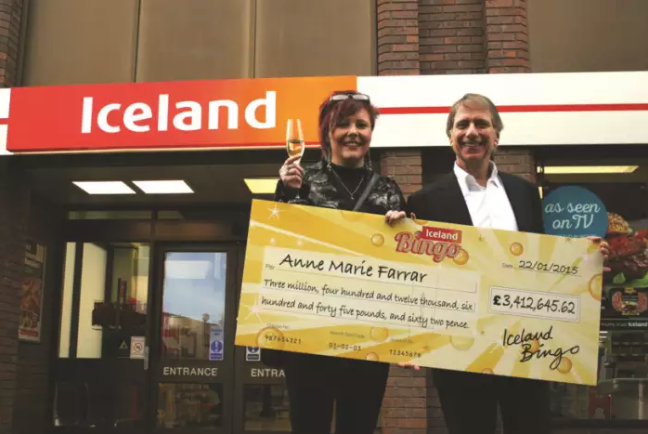 After gambling online with only a 15p bet through Iceland Bingo, single mum from Anne Marie Farrar from Halifax managed to win a staggering £3.4 million – one of the highest ever recorded in the UK. Discussing her 2015 win, Anne Marie said she was in utter disbelief when her computer screen said she’d won millions: “I remember staring at the screen and seeing all these numbers, there was so many of them. I had this huge amount in front of me and I couldn’t believe my eyes! I called my mum to get her to check online that someone had won the prize and she said they had”. It is said the first things Anne Marie did with her winnings was plan a trip to Disneyland for her kids and buy a modest £150,000 semi-detached house, however she insisted the money would not alter her outlook on life: “It is a huge win, but I want to stay grounded,’ she says. ‘I know how I live my life will change, as I have so many more opportunities for me and the children, but I don’t think it will change me as a person”. 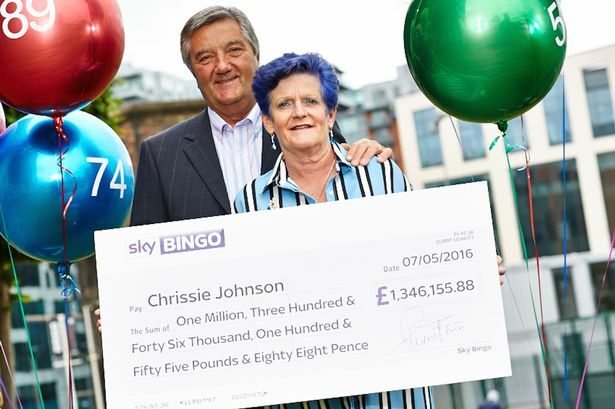 Back in 2016, “glamorous grandma” Christine Johnstone, a chiropodist from Wales, couldn’t believe her luck when she managed to win a whopping £1.3 million through a fluke gamble on online bingo. On the night of her win, Christine was laying in bed awake, struggling to sleep after feeling unwell. Eventually, she went downstairs and decided to have a gamble on her favourite online bingo site to pass the time and avoid disturbing her husband. 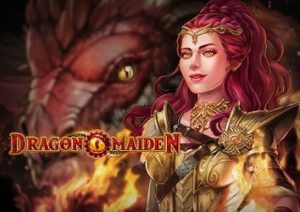 Naturally, Christine didn’t expect to win big after only betting a small amount. 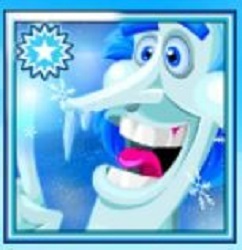 However, within the hour she managed to scoop an unbelievable jackpot – the most ever won on the bingo site. 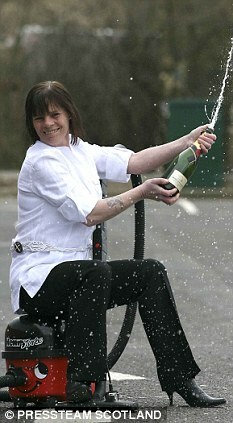 When discussing her win, Christine said she found the news hard to believe: “At first, I thought maybe I had won three hundred thousand pounds, the screen kept flashing and that amount dropped into the pay box on the screen, but it wasn’t until I contacted them that I knew how much I had actually won”. She continued: “You can imagine, I didn’t sleep a wink, I didn’t even try – I woke Mike up and said we’ve won. I called the children and they celebrated with us, but somehow it still didn’t seem real”. 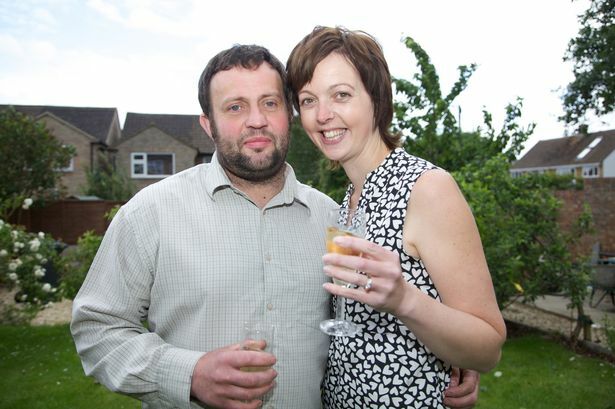 After only deciding to dabble in online bingo because she was fed up of watching the Euro championships with her partner, mum-of-three Lisa Potter couldn’t believe her eyes when she managed to win £1.3 million from a £5 bet. Talking about the moment she realised she’d won the jackpot, Lisa said: “I had a spare minute and wanted to get away from the football so I decided to log on. As soon as I saw the size of the jackpot I thought it was worth a go – and I couldn’t believe my eyes when it said that I’d won”. It’s safe to say Lisa won’t ever complain about watching football again! Previously known as the world’s biggest bingo winner, mother-of-four Soraya Lowell managed to scoop £1.2 million at her local bingo hall in North Lanarkshire, although she initially thought it was just £470. Generously, she split her winnings with her neighbour and bingo partner, Agnes after promising to do so if they ever won big. Speaking about her winnings in 2008, Soraya said she was struggling to think of how to use it: “It’s easy to say what you’re going to do with the money before you win it. But in reality, it’s very tough. I haven’t got the slightest idea what to do with it”. However, it appears the tables have certainly turned for Soraya. In 2012, she hit the headlines after it was revealed she managed to blow her money within four years, and now owes £13,214 in council tax. Soraya and her husband Frankie were also served with legal papers, warning their property would be seized and faced threats from lawyers asking for her to be declared bankrupt. In 2008, Welsh mother and avid bingo player Christine Bradfield scoped a £1.1 million win after only spending £16 on tickets. 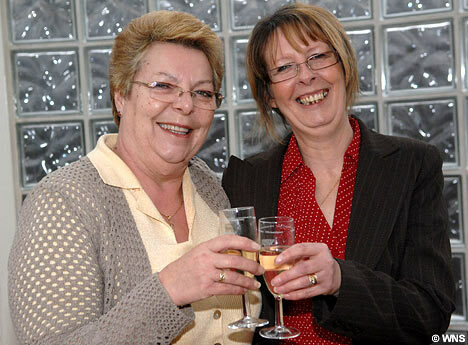 Generously, Christine split her winnings with her sister-in-law Lorraine Williams, after pledging long ago to split any amount of prize money won on their weekly bingo sessions. Speaking of her decision, Christine explained: “We always share everything whether is £10 or a £1,000,000. I wouldn’t dream of doing anything else. Lorraine is family and my best friend as well”. However, it was reported in 2012 that Christine had gone back to her £5.50-an-hour part-time job as she was worried about getting bored simply living off her winnings. 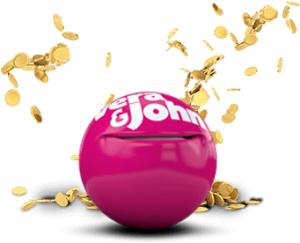 Have you ever gotten lucky and won a large sum of money playing bingo? Let us know below!